The phenomenon of virtual assistants is one of the more fascinating developments of the internet age, in a world made flat by rapid communication developments. Such assistants, often working from some remote location, can be an invaluable asset to busy people. 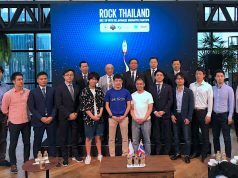 Japan is known for having an abundance of busy people, and one Tokyo startup is hoping that this translates into a direct need for virtual assistants in the country. 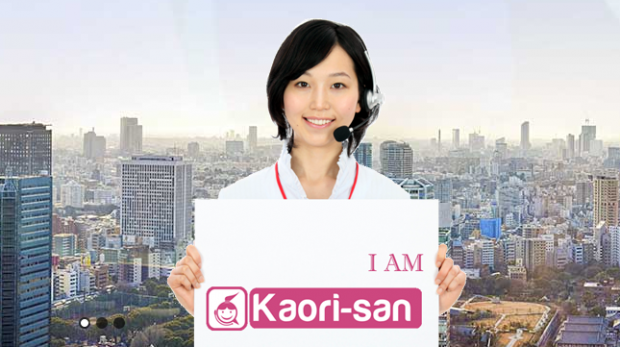 Kaori-san is web-based virtual assistant that allows you to submit a certain amount of requests per month and get results back quickly. It’s amazingly expensive to try and hire part time staff in Japan, the fees are insane. This initiative is led by Ejovi Nuwere, who with a very small team of three (including himself) is running this new virtual service. 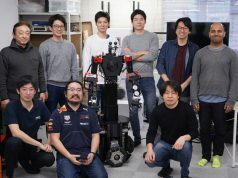 It enlists the help of about a dozen bilingual, remote assistants in Tokyo and Osaka, typically former or part-time office ladies. I submitted a couple of Kaori-san requests using the free trial, and I was pretty happy with the results . Given that the cheapest plan is 2,980 yen per month (about $30), one request works out to be about $6 – which I think is a pretty fair price for the work that was done. Other examples of Kaori-san requests include things like finding and booking a car to take you to the airport, or tracking down a photo studio under a given budget . The small business market in Japan is one of the largest in the world. There is big market opportunity within the sub five-person startup. It’s a market totally ignored by large recruiting firms, but it’s our focus. And we really understand that market because we are that market! It’s amazingly expensive to try and hire part time staff in Japan, the fees are insane. Its almost like recruiting firms don’t want to work with startups. When I tried the service, the interface looked very much like a tech support system, where you log a support ticket and it remains open until you get an answer. And just as with those systems, you can then provide feedback, or close the ticket if you are satisfied. It’s all very, very simple. From a technology standpoint as we have more customers we gradually build a database of common internal request, vendors related to specific request types, vendor reviews and communication tools that make our responses faster and more accurate with time. We also keep logs on customer preferences, so even with 100 assistants the experience for the customer will always feel personal. And the more the customer uses the service, the more personal it feels. 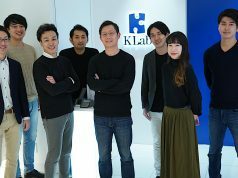 He also points out that Kaori-san features integration with services like Evernote and Gengo, and there is also a payments system that lets them pay third-party vendors on behalf of users. And there are even more integrations to come down the road. Currently Ejovi keeps office space at Venture Generation, noting he sold a small amount of equity to J-Seed and David Dacus as angels, since he valued their advice and wanted them involved. But he notes that he believes strongly in organic growth, saying “If we can’t build something people are willing to pay for on day one, it’s not interesting to me”. In the first three to six months, he adds, the only thing that is important is getting – and keeping – customers. As it exists right now, Kaori-san is an interesting offering. 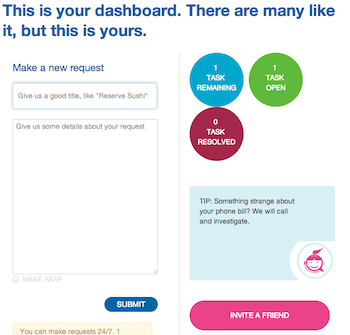 It may not be entirely obvious to some potential users how they might take advantage of the service, but if you are a busy person being slowed down by some tedious tasks, I encourage you to give it a try and see if it’s a good fit for you.